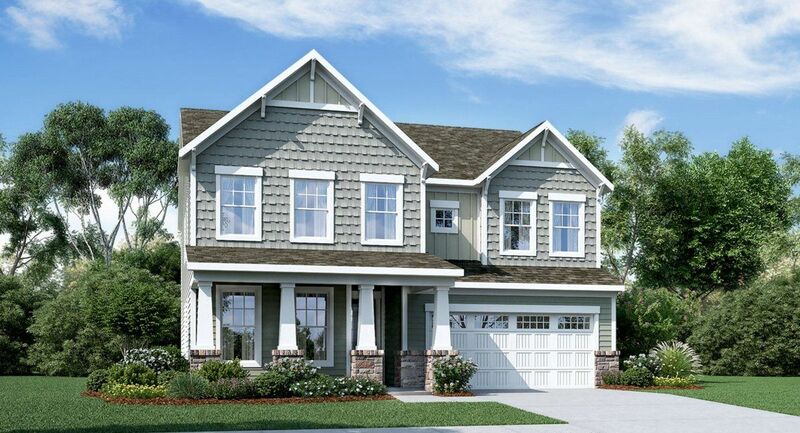 ACTIVELY SELLING Basement floorplans AVAILABLE The highly desirable Raleigh community, Englehardt, features 45 home sites of proven floor plans, tucked away on Leesville Road. The homes offer options such as first floor studies or flex spaces, and second floor loft spaces that can convert to bedrooms. All homes have open first floor living areas with large windows, 4-6 bedrooms and 2-car garages. There will be a mixture of basements and crawl space foundations in the community.